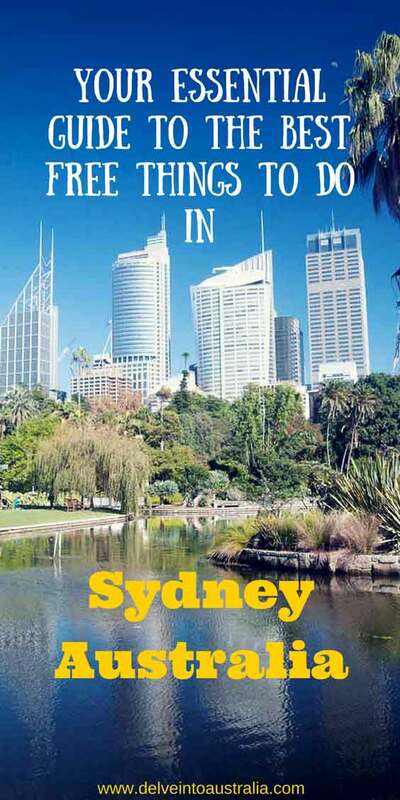 Sydney can be one of the most expensive cities in the world to visit, but it doesn’t have to be. Due to the warm, mostly sunny climate, it’s very much an outdoor city, and there’s so much you can do for free there. 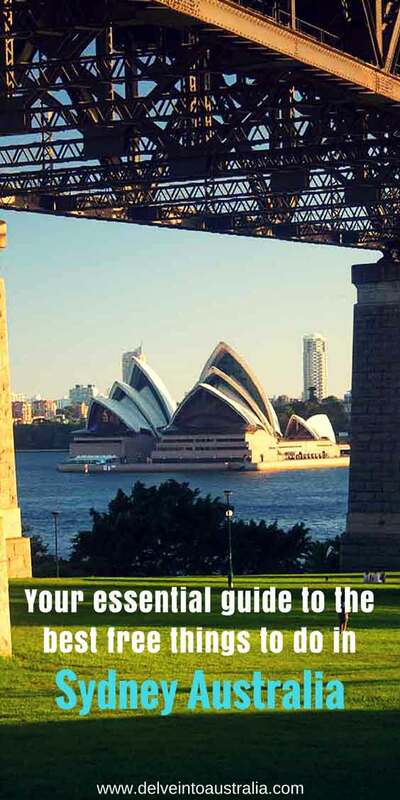 Here are our suggestions for the best free things to do in Sydney. 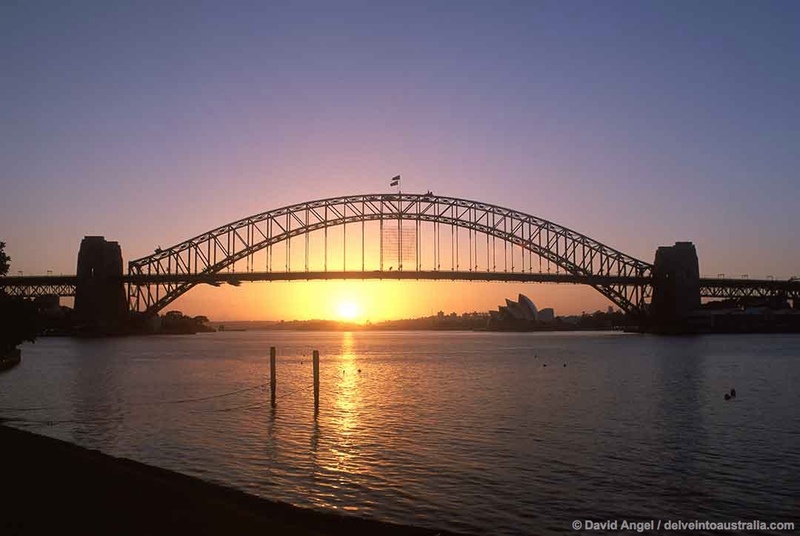 The walk across Sydney Harbour Bridge is amazing at any time of day. 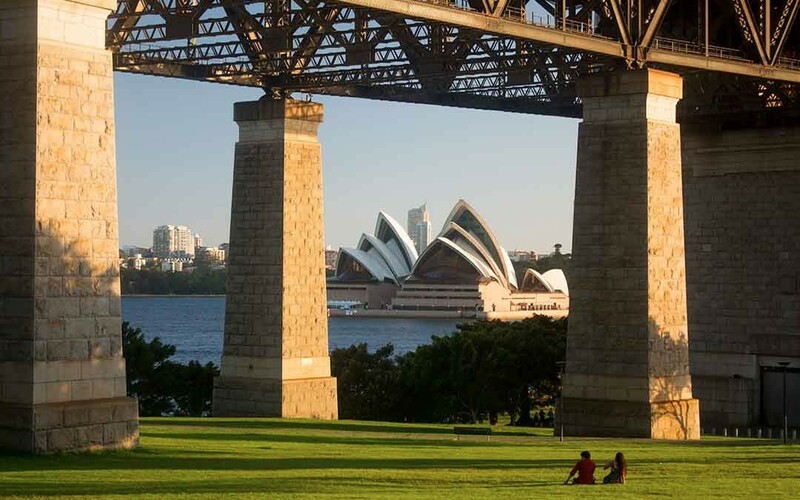 The walkway is along the east side of the Bridge with views of the Opera House and Harbour. 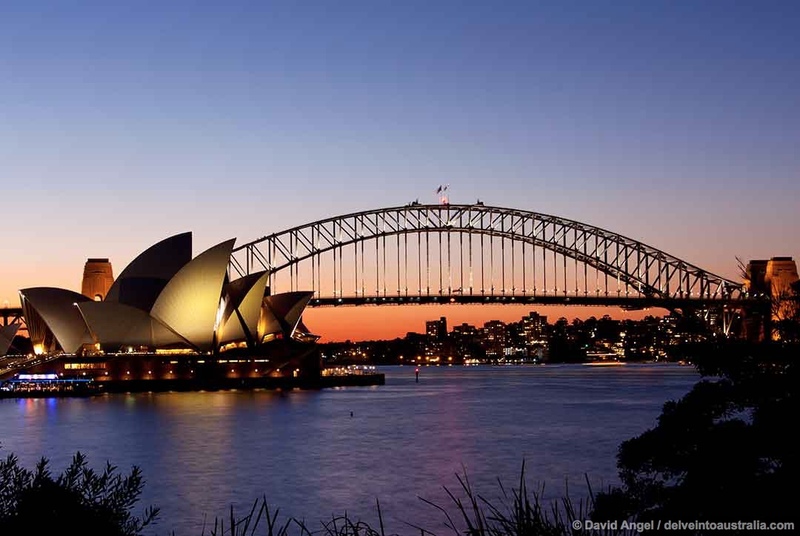 The first time I ever walked across it was about an hour before sunrise, with the sky glowing and a grandstand view of the Opera House and Harbour behind. Unforgettable. 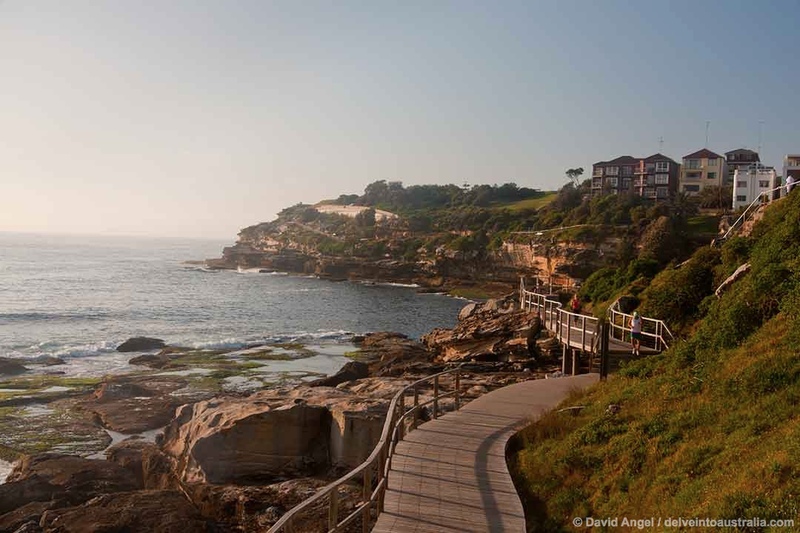 Bondi to Coogee is the classic Sydney coast walk, starting at iconic Bondi Beach and passing four other beaches, several rock pools, one of Australia’s best-known historic cemeteries and some great cafes in the 6km – around 4 miles – that wind down to lovely Coogee beach. The Art Gallery of NSW is one of the best-known art galleries in Australia, and entry to the museum and its permanent exhibitions is free. Some temporary exhibitions are ticketed, including the current Rembrandt retrospective. It’s also home to the Archibald Prize, Australia’s leading portrait competition, which is held annually. 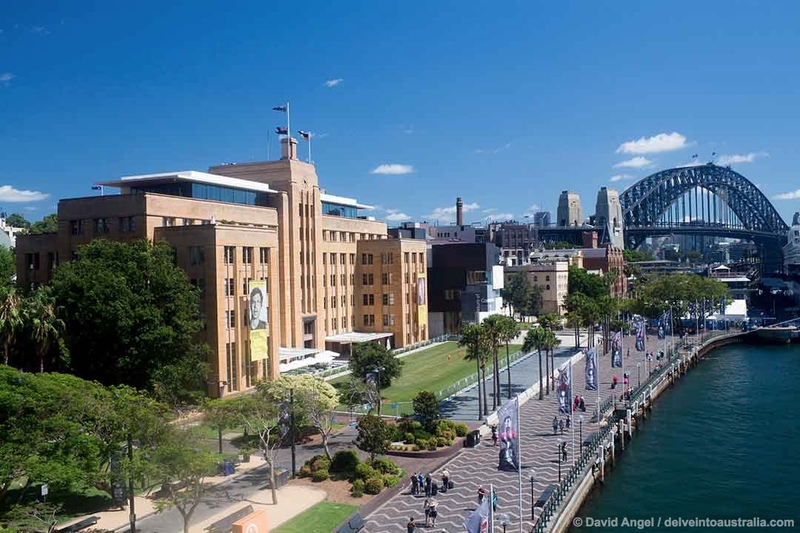 The Art Deco façade of the MCA is a familiar sight to visitors to Circular Quay, and we’ve always loved to visit, both to see the permanent collections and take our son there for kids’ art classes. All of this is free – you only pay for entry to certain visiting exhibitions. 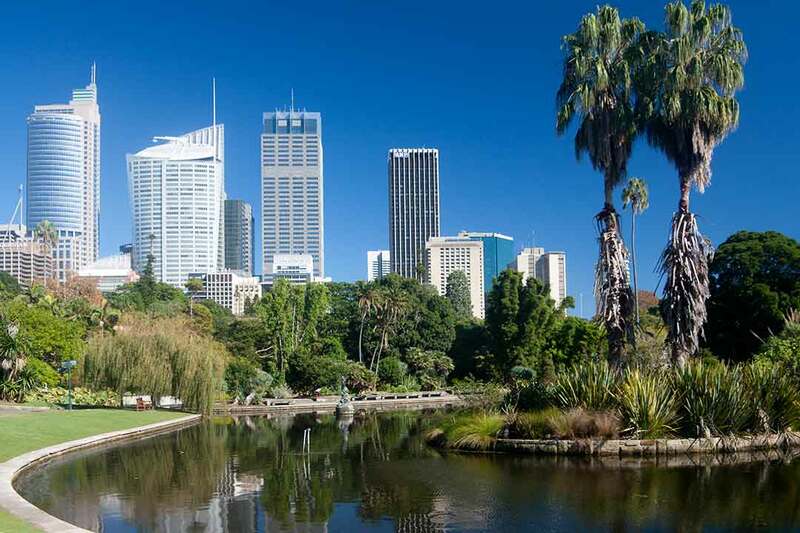 The Royal Botanic Gardens are Sydney’s green lung, immediately to the east of Circular Quay and the skyscrapers of the CBD. You could wander on your own for hours, or go on a free guided tour, taking in things from the ‘dinosaur tree’, the Wollemi Pine to Cadi Jam Ora, a re-creation of Australia’s first vegetable garden. 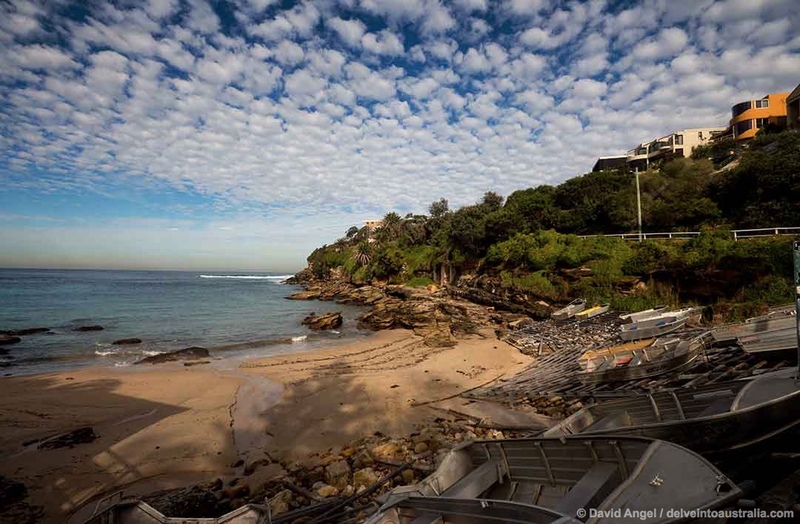 Gordons Bay is a tiny beach a few minutes’ walk from Coogee beach, one of the last staging posts on the aforementioned Bondi to Coogee walk. 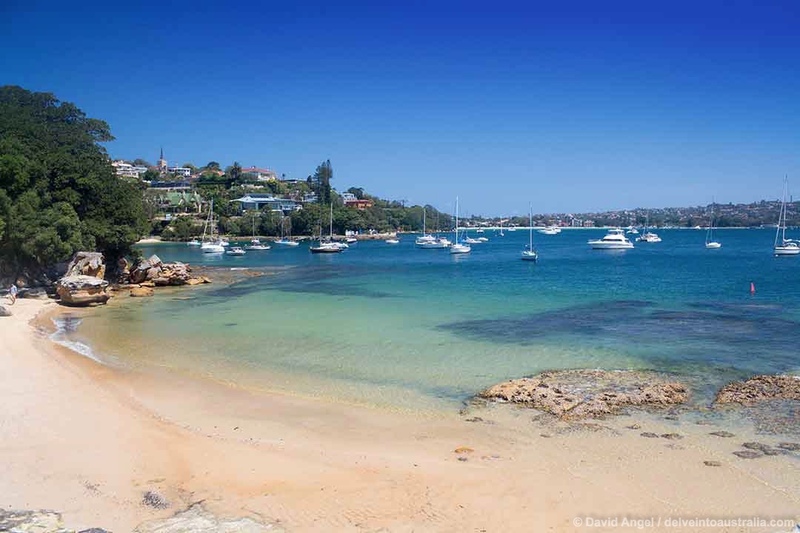 The beautiful clear water on the south side of the bay is ideal for snorkelling – one of the best in Sydney. 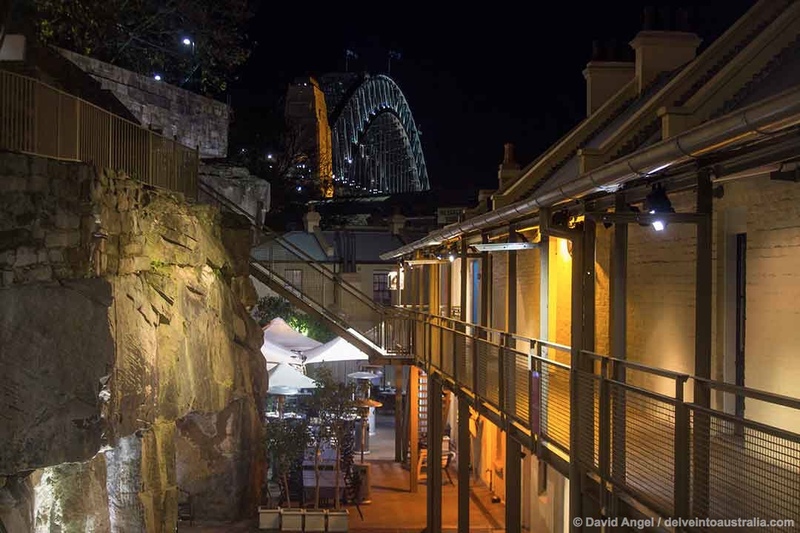 The Rocks is the oldest built part of Sydney, with buildings dating from the early 19th century onwards. It’s a fascinating area to explore, particularly its narrow lanes and alleyways which harbour many a secret. The Rocks Discovery Museum, a few steps from the tourist information centre, is well worth a visit – the interactive exhibits bring the place to life, and the exhibition on the area before British colonization in 1788 is a must-see. Mrs Macquarie’s Chair has the best view in Sydney, across Farm Cove to the Opera House with the Harbour Bridge as backdrop. It’s a 15- to 20 minute walk up through the Domain from the nearest train station, St James, and once you’re there, you have plenty of places to sit down and enjoy your picnic, watch the light fall, the shadows lengthen and the sky glow. 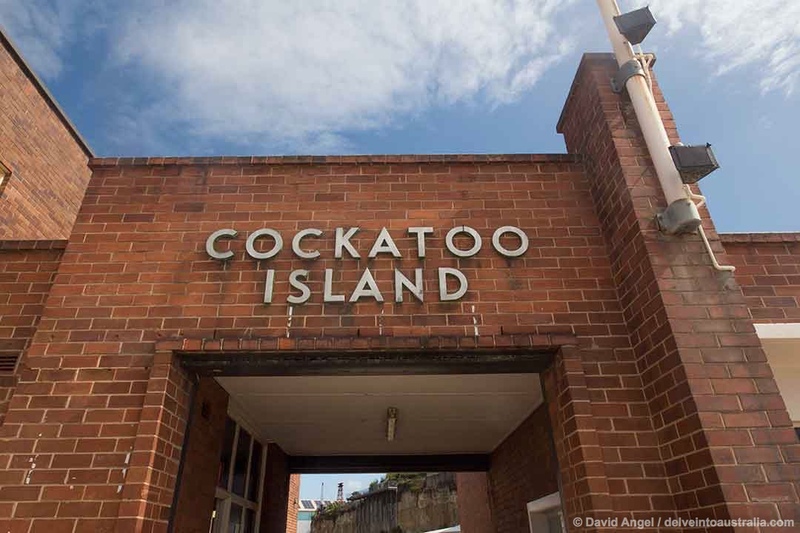 Cockatoo Island is a fascinating site, with history going back to 1839 when it was first used as a convict prison. The convicts built the first of the two dry docks, and long after their forced labour was no longer demanded, it became one of Australia’s most important shipyards. The island is easily reached by ferry from Circular Quay every half hour. 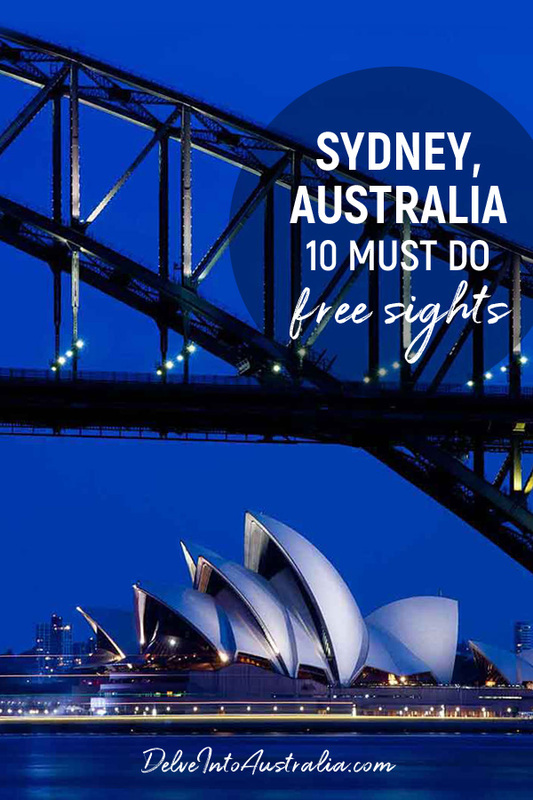 From Palm Beach in the far north to Cronulla in the south, and all around the harbour, Sydney’s beaches are all free: from world-famous Bondi and Manly to undiscovered gems like Milk Beach and Parsley Bay, none of them will cost you a cent. Yes, it’s not quite free, but it’s the next best thing. On Sundays you pay $2.50 to travel all day on Sydney’s public transport network. 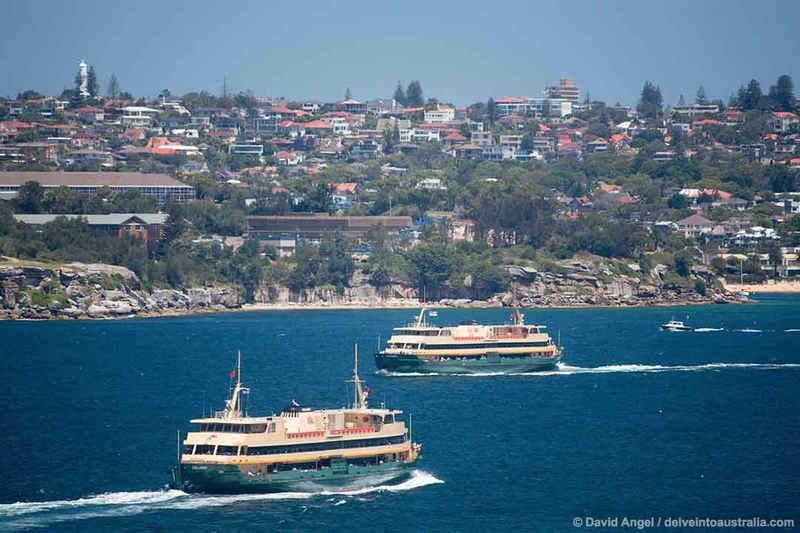 We love to ferry-hop around the Harbour, going back and forth on the Manly ferry (which usually costs over twice the day fare, one way), and exploring some of the other routes, including the likes of Watsons Bay, Milsons Point (for Luna Park), Darling Harbour and Balmain.